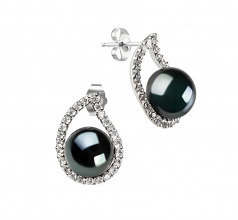 The tears stream down decorated in the radiant and glimmering designs of (AAA) lustre combined with the 100% Nacre of the Black Freshwater Pearls and the .925 Sterling Silver formed tear drop. 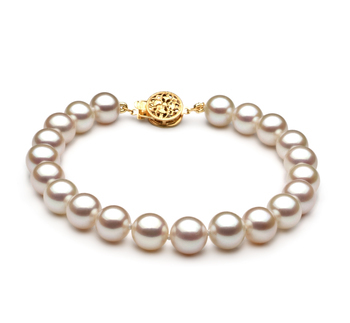 Within the tear drops are the Black Pearls, Cubic zirconia and Sterling Silver. It is a place where one can find true happiness to last a lifetime. 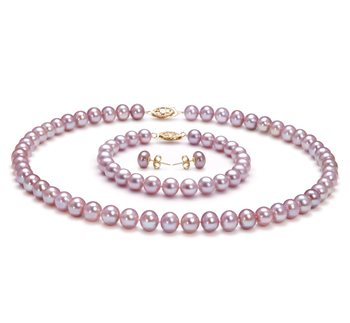 The large 9-10mm freshwater pearl sits within the most glorious and dazzling pendant and earrings. The tear drop shaped .925 Sterling Silver pendant and earrings show off its cubic zirconia accents that span the surface and lights the fires over the surface. 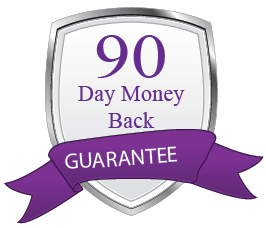 With the near perfect grading of the button shape, lustre and the 100% Nacre, you will see a winning combination of brilliance and a dazzling and natural glow. Wear as a set or use as separates. 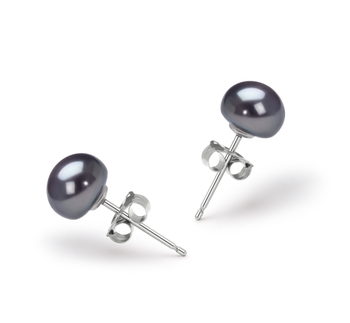 The Black Freshwater pearl and Sterling silver set goes beyond the elegance of high quality and meets the high quality of the fashion world. Remembering the golden rule that earrings are the one accessory that completes a wardrobe, it is easy to keep in mind that if you have nothing else, make sure you have earrings. 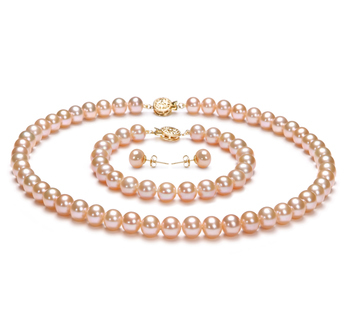 The pendant is a marvellous resource for the low cut shirts that offer the space for a dangling necklace. 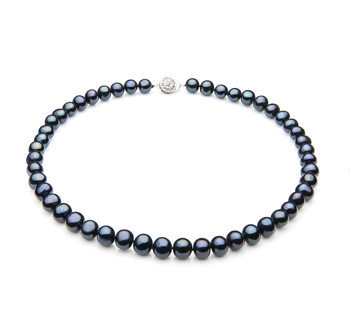 The 9-10mm black pearl is easily noticed and extraordinary to those within your company. 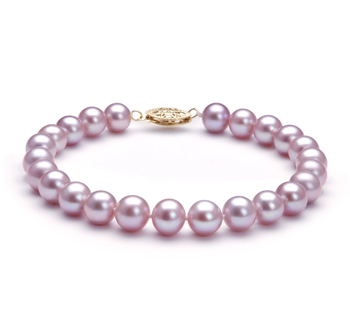 With the nearly perfect (AAA) button shaped pearl and lustre, the 100% Nacre takes hold and combines the overwhelming attributes of these grades and makes an alluring display of accomplishment. 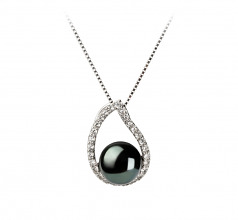 This high quality button shaped Black Pearl sits within the tear drop and holds down the cusp in a fascinating display to be enjoyed over and over with a variety of stylish trends. Show only for "Isabella Set"